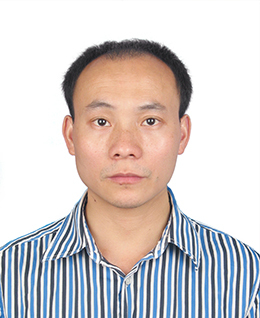 Xianfeng Jiang is an associate research fellow at the Research Institute of the People's Bank of China. He used to be a teaching assistant and assistant research fellow in Dongbei University of Finance and Economics (DUFE). He received his and Ph.D. and M.S. in financial engineering from DUFE and B.S. from Harbin University of Commerce. Jiang has visited Washington State University, and the Hong Kong Institute of Monetary Research. Jiang's research interest includes real options, financial computation and Chinese financial markets.